Brady is one talented puppy. 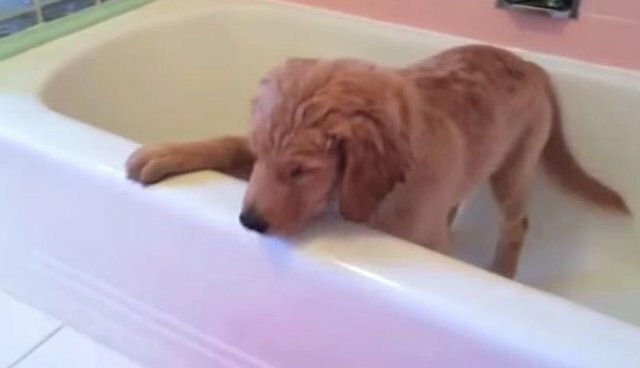 Unlike the many dogs who think bathtime is the absolute worst, Brady likes baths so much he does them all by himself, as showcased in a video uploaded to YouTube by his family earlier this month. "Oh hello there, I'm just enjoying a nice soak." But the best part comes when it's time for Brady to get out of the bathtub. 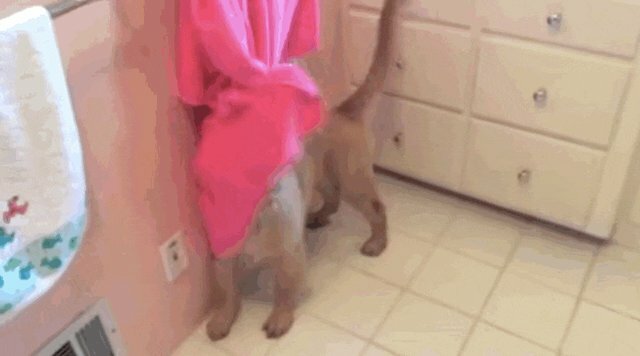 He hops out all on his own and then grabs his towel to dry off. ALL BY HIMSELF! 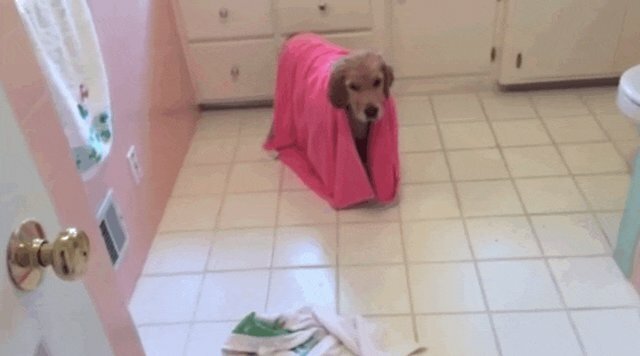 Um, hello ... is this the most talented dog ever?! Brady just casually dries himself off like it's no big deal. 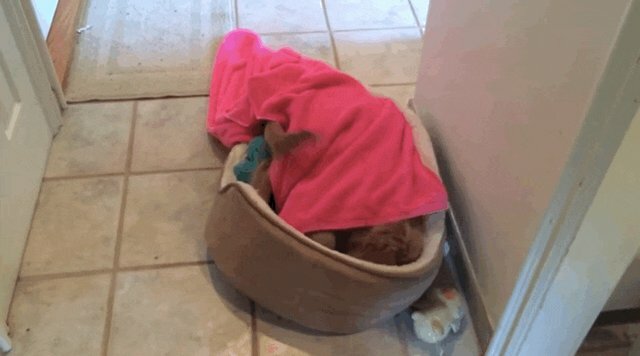 "I don't need you, Mom ... and I'm not sure why you're filming me in the bathroom ... "
Then Brady nonchalantly takes his towel over to his bed to enjoy a post-bath nap. 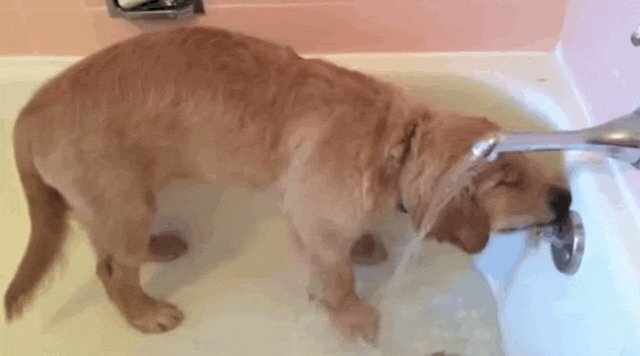 This puppy totally has the right idea ... and he doesn't need anyone's help THANK YOU VERY MUCH.